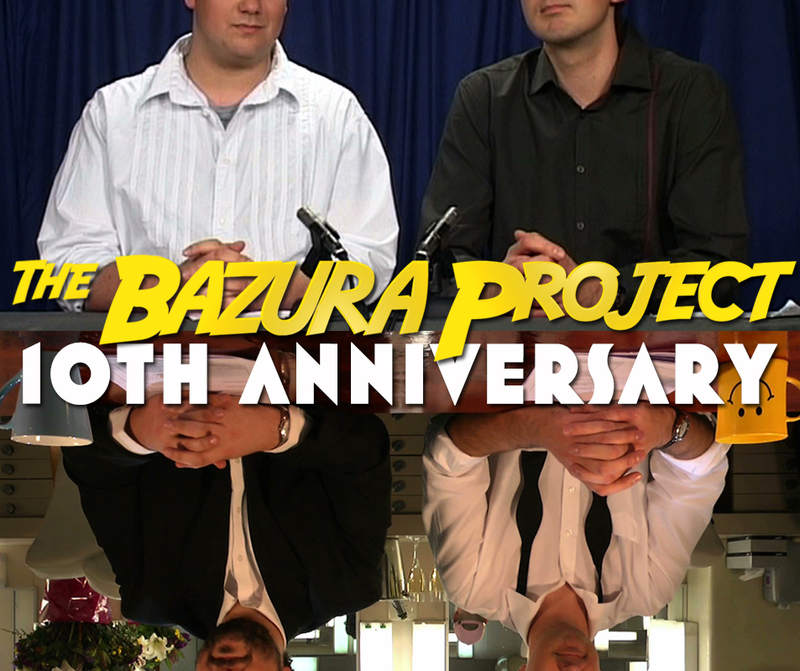 Welcome to the official unauthorised website for The Bazura Project, the award-winning, critically-acknowledged TV show about movies. The program originally aired on community television from 2006-2008, moved to the ABC in 2011, then made the leap to obscurity in 2012. 2016-2018 marks our 10th anniversary, because we’re not 100% sure how number work. Join us in celebrating this largely-true fact by wandering about the site and watching some of the old episodes we made. Not all of them. Just the good ones. Archived on this site is every single clip we produced or were tangentially connected to, with the exception of the ABC2 series which is probably the thing you’re looking for if we’re being honest. We will be updating and maintaining the site, adding videos and replacing clips with higher quality versions, so make sure you check back regularly.